Most of the people that I met during Raya asked me about this business..
Of course. All business requires exchanging of money for goods or services. The advantage with this Premium Beautiful business is you are selling Premium Beautiful Corsets (the main product) that have SUPERBRAND accreditation and also have been in the market for 20 years. Do you know what does that SUPERBRAND means? It means among all the corsets in the market, only Premium Beautiful Corset is the BEST corset hence it is awarded with the SUPERBRAND status. Marvelous right?! 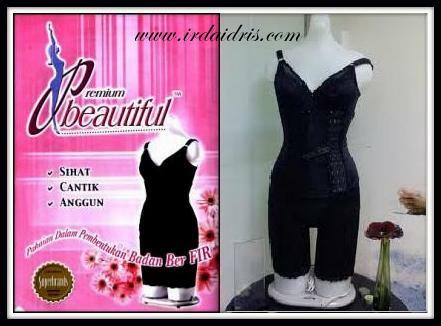 Besides, me myself had sold 8 sets of Premium Beautiful Corsets in less than 2 months. Alhamdulillah.. If I can do it, I am sure you can too! Question 5: Does we have to look for downline/people in this Premium Beautiful business? 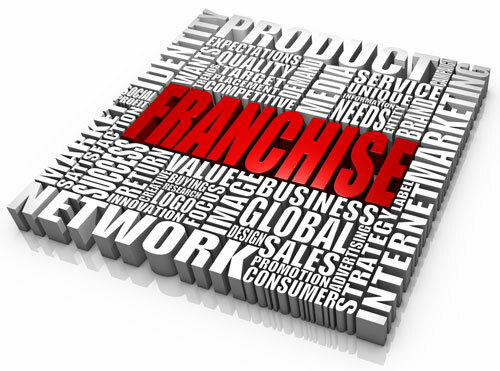 The correct term is to franchise your business. Not looking for downline/people. In order for your business to grow bigger, of course we need to open new branches or franchise right? If you do the business alone, tell me how long will it take for you to be successful or for your business to expand? Don't worry. 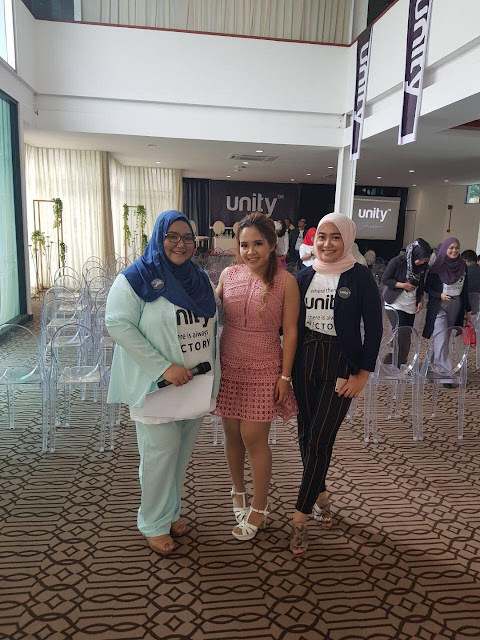 Once you are registered as member with our stockist in B32 Batu Caves, you will be part of a BIG Premium Beautiful Agents Family. Under the B32 family, we have our great mentor CDM Chan & Madam Lam and also CDM Rohana & CDM Azlan. Every Wednesday and Saturday nights, there will be classes held in B32 Batu Caves. All things that you need to know about the business such as how to measure the Premium Beautiful Corset, how to pick the correct sizes for your customers, how to market your product, how to sponsor your prospect, how to mentor your business partners and ect will be taught in the class, from A to Z, everything about the business. 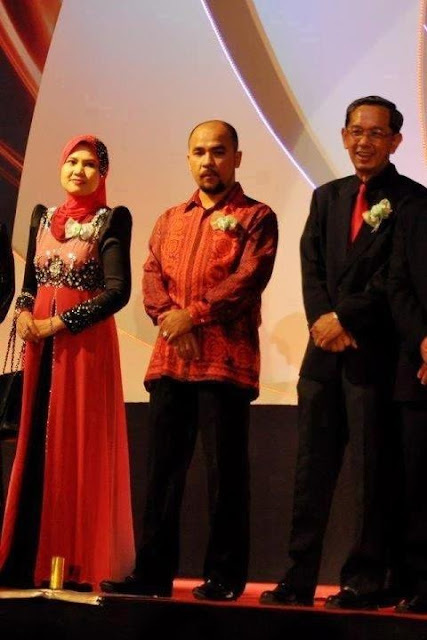 Besides that, under the Green Leaders Group, CDM Hanis Haizi and her husband, CDM Razali Zain had both set up Green Leaders Academy Malaysia (GLAM). At GLAM, you will be taught on social media marketing and other marketing techniques and the classes are open only for Green Leaders Group, every Friday night. Not just that, you also will be guided by your leaders. There is no boundaries between you and your leaders. Your relationship with your leaders will be like sisters. The same are encourage when you become a leader too to your business partners. In my case, although my direct leader/business partner is SSM Nadhyra Sidek, I can always consult Nadhyra's leader, DSM Julaina Baistaman and also Julaina's leader, DDM Mursyida Mohsin and of course CDM Naa Kamaruddin herself. Then, try to remember when we were kids, all of us does not know how to read and count right? But our parents taught us how to read ABC and count 1 to 10, send us to kindergarten to learn more, send us to primary school to learn how to read and count. Meaning, we need to learn things that we don't know. When there's a will, there's always ways. The most important thing is don't be lazy and stop giving excuses. Until when do we want to stay and live as per how we're living now? We need to change and upgrade ourselves for a better future. Not only for us, but also for all the people around us. 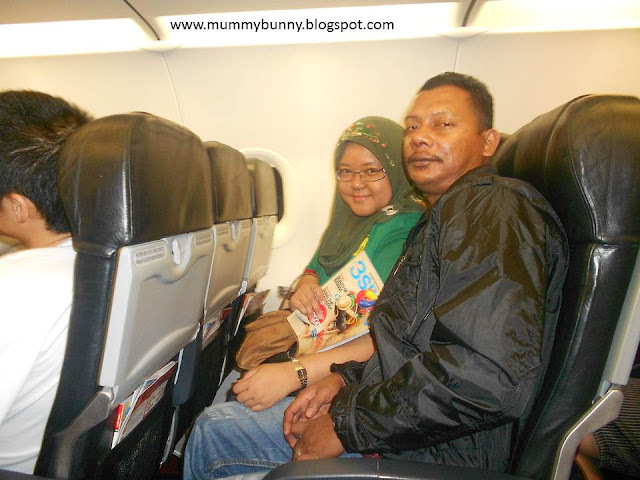 For our parents, for our children, for our family members.. So, for those who wants to take the first step, do call or contact me for free business consultation ya! Don't worry, we will do this together.. I promise..